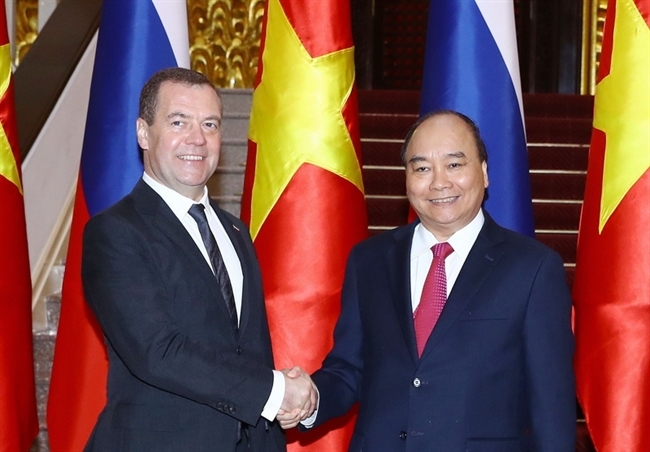 The official visit of Russian Prime Minister Dmitry Medvedev to Vietnam on November 18-19 has created a new impulse for, and strengthened the political trust and boosted the comprehensive strategic partnership between the two countries. 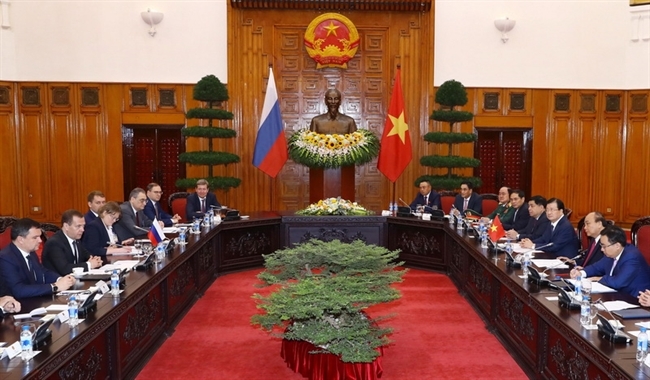 During the trip, the Russian Prime Minister held talks with Prime Minister Nguyen Xuan Phuc, paid a courtesy call to Party General Secretary and President Nguyen Phu Trong, and met with National Assembly Chairwoman Nguyen Thi Kim Ngan. 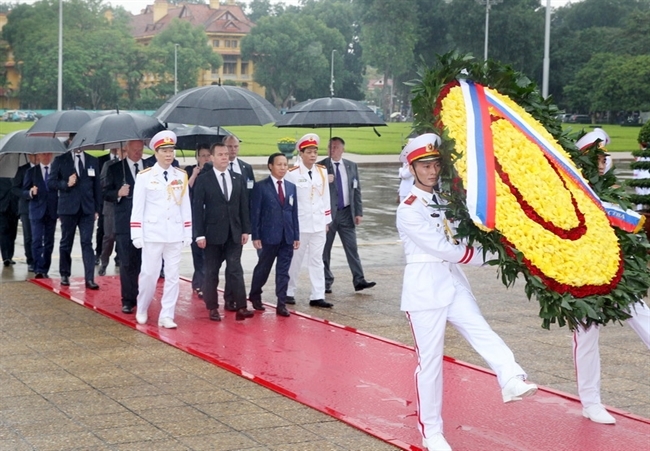 On the occasion, he laid wreathes at the Ho Chi Minh Mausoleum and Martyrs Monument in Hanoi, and visited a photo exhibition on Vietnam-Russia traditional relations and comprehensive cooperation, which was co-organized by Vietnam News Agency and Russian News Agency TASS. 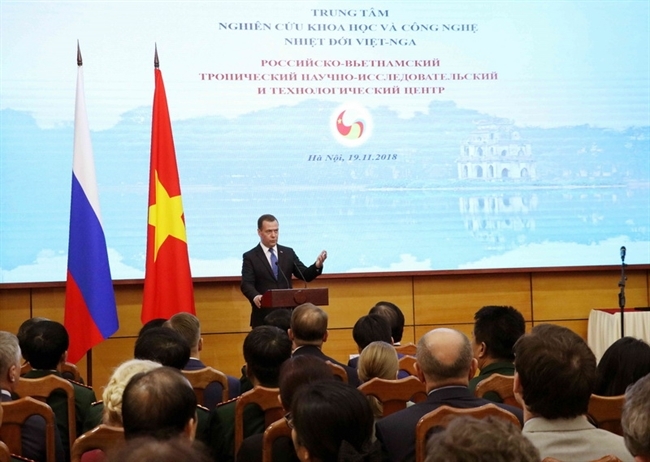 He also toured the Vietnam-Russia Tropical Center and presented a gift from the Russian Government to the science and technology research establishment. Through these meetings, in an atmosphere of friendship, mutual trust, and understanding, the two sides discussed orientations and measures to boost cooperation across many fields towards deepening the two nations’ strategic partnership. 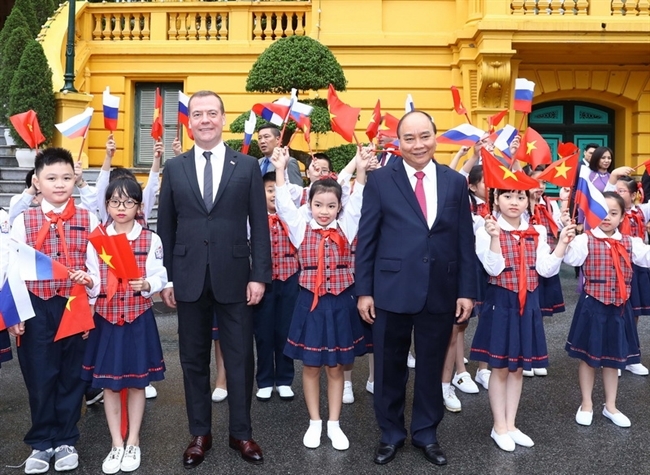 Prime Minister Nguyen Xuan Phuc hosts a welcoming ceremony for his Russian counterpart Dmitry Medvedev in Hanoi. 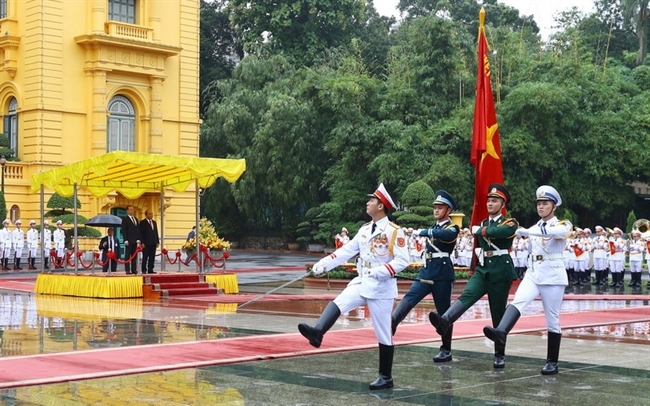 They agreed to celebrate the Vietnam Year in Russia and the Russia Year in Vietnam during 2019-2020 to mark the 25th anniversary of the signing of the treaty on fundamental principles of Vietnam-Russia friendly relations (2019) and the 70th founding anniversary of bilateral diplomatic ties (2020). 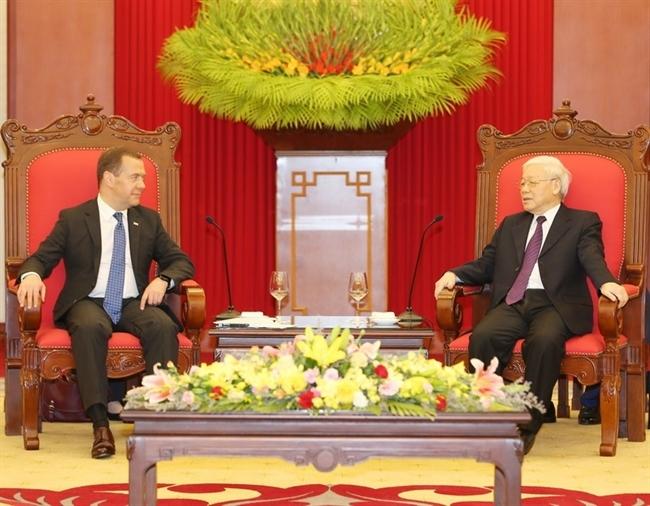 To optimize opportunities brought by the Free Trade Agreement between Vietnam and the Eurasian Economic Union, both sides promised to coordinate and gradually address barriers on the import and export of goods, especially agro-fishery-forestry products, with the aim to raise two-way trade to 10 billion US dollars by 2020. 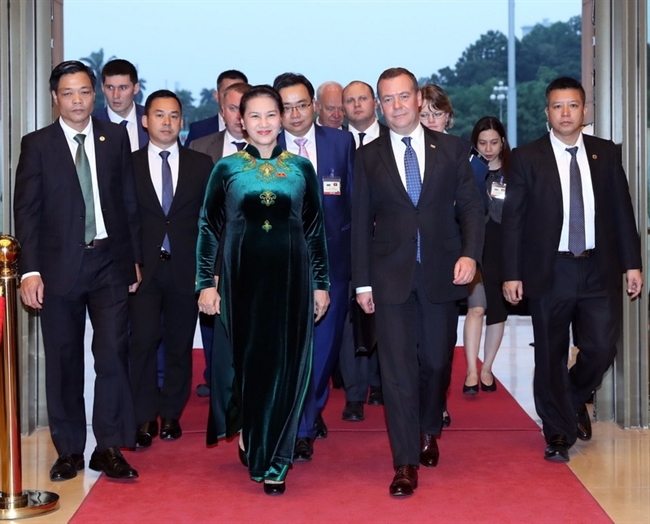 They affirmed to continue facilitating oil and gas exploration and exploitation on Vietnam’s continental shelf and Russian territory, and encouraged the expansion of cooperation in other fields such as liquefied natural gas (LNG) and gas power supply. Both sides agreed to step up large-scale projects in the fields of energy, industry, transport, agriculture, and expand cooperation in information, digital technology, and e-government. 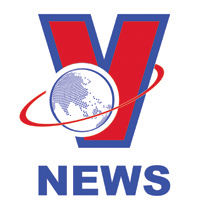 They pledged to carry out a 350-million-US dollars center for nuclear science and technology in Vietnam, while encouraging cooperation to develop urban transport infrastructure and railways in Vietnam. 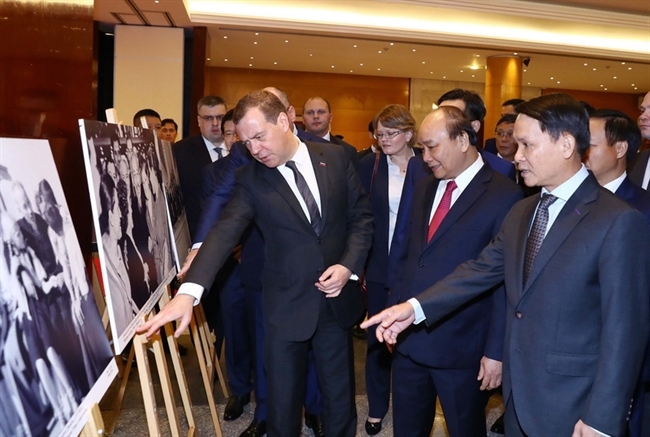 The Russian leader visit a photo exhibition featuring Vietnam-Russia relations held by Vietnam News Agency (VNA). 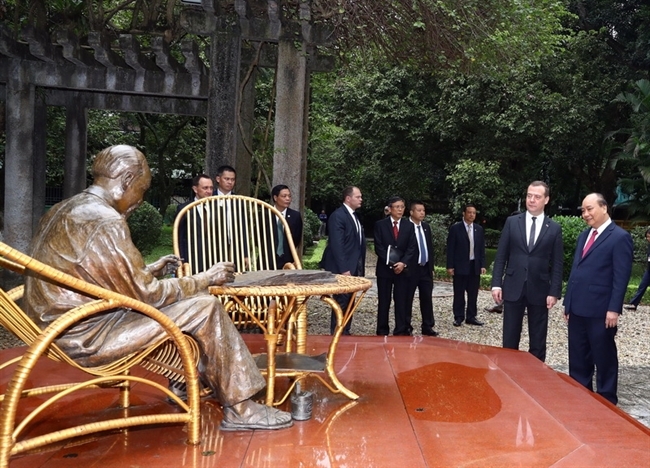 In the photo: VNA General Director Nguyen Duc Loi introduces the photos to the two Prime Ministers. 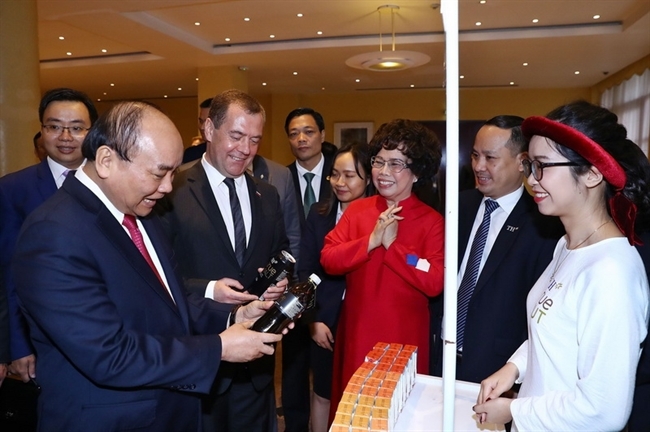 Products of TH True Milk, a major Vietnamese dairy producer, are introduced to the two leaders. The two sides agree to expand joint engagements in security-defense, science-technology, culture, tourism, education-training, and labor; as well as on the advancement of partnerships between their localities. They exchanged views on international and regional matters of common concern. They stressed the need to maintain peace and stability, which involves ensuring aviation and navigation security, safety and freedom in the East Sea and solving disputes peacefully on the basis of respecting international law, including the 1982 UN Convention on the Law of the Sea, fully and effectively implementing the Declaration on the Conduct of Parties in the East Sea (DOC), and working towards the early signing of a Code of Conduct in the East Sea (COC). The two sides stated they will maintain coordination at multilateral forums, foster cooperation within the framework of the United Nations, the Asia-Pacific Economic Cooperation (APEC) forum, the Asia-Europe Meeting (ASEM), and the ASEAN-Russia cooperation, in the interest of the two peoples, and for peace, stability and development in the region and the world. 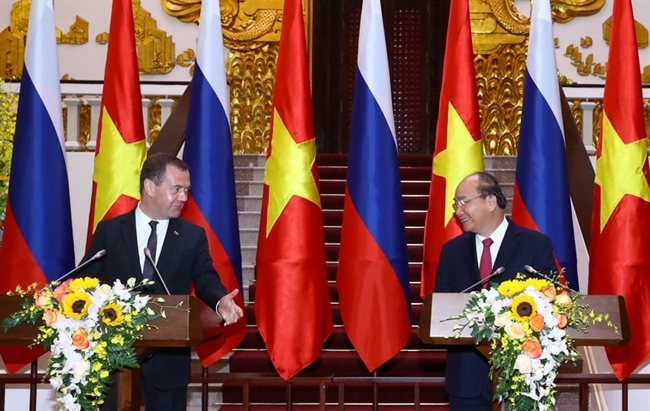 In the first six months of this year, two-way trade between Vietnam and Russia reached 2.3 billion US dollars, up 42% from the same period last year. The figure included 1.24 billion US dollars worth of Vietnam’s exports, up 24 %, 1.06 billion US dollars worth of imports, up 59.5%. 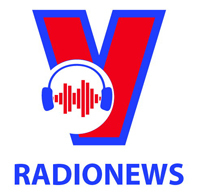 Russia is now Vietnam’s 26th largest export market and 22nd largest import market.